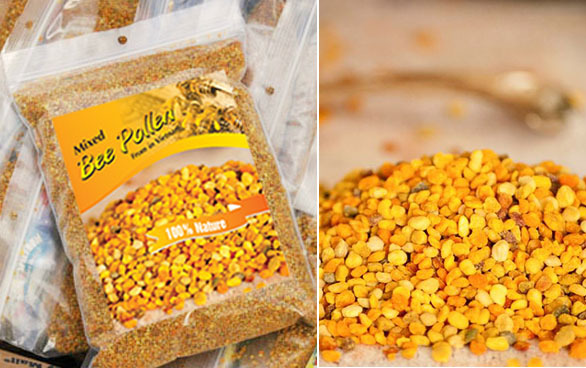 Bee Pollen Vietnam is made by honeybees, and is the food of the young bee. It is considered one of nature's most completely nourishing foods as it contains nearly all nutrients required by humans. 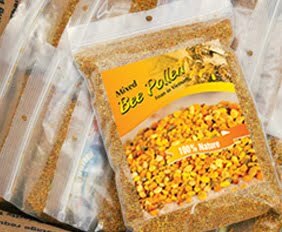 Bee-gathered pollens are rich in proteins (approximately 40% protein), free amino acids, vitamins, including B-complex, and folic acid. A spoonful at breakfast, preferably taken with a piece of fruit: the fruit fibers (raw hemicelluloses) reinforce the activity of the fresh pollen. 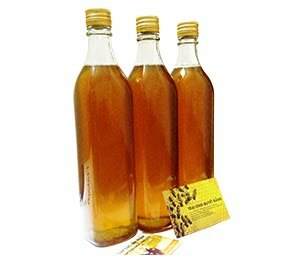 You’ll be pleased to know that bee keepers are able to remove pollen from hives without harming the bees or disturbing their routine. 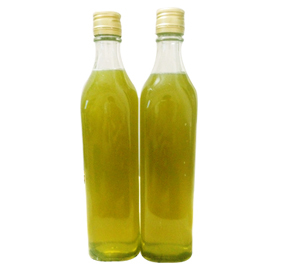 We can supply free sample, shipping paid by buyer only. Please let me know if you have any questions as well as contact me if our product meet your demand.